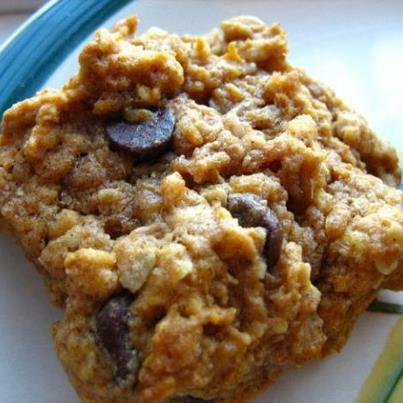 Traditional chocolate chip cookies get a makeover with the addition of pumpkin and spices! Yum! Beat butter, brown sugar, and white sugar together in a bowl until creamy. Add pumpkin, egg, and vanilla extract; beat until smooth. Mix flour, oats, cinnamon, baking soda, baking powder, and salt in a separate bowl; stir into creamed butter until combined. Fold chocolate chips into batter. Twisted Butter is a spreadable blend of premium AA salted butter, canola oil, and an abundance of fresh fruits, honey, herbs, Boursin brand cheese and even crumbled bacon. They are made with all-natural ingredients and come in six delicious flavors: Blueberry, Honey & Lemon Zest; Cinnamon, Honey & Brown Sugar; Cilantro & Lime; Chives & Parsley; Portobello Mushroom with Boursin-Garlic & Fine Herb Cheese; Bacon, Dijon Mustard & Green Onion. For more information please visit www.twistedbutter.com. While teaching your kids to be self-sufficient is never a bad idea, and most children can start learning to dress, bathe, and clean up after themselves from a young age, the average parent is understandably reluctant to let kids into the kitchen for lessons in the culinary arts. 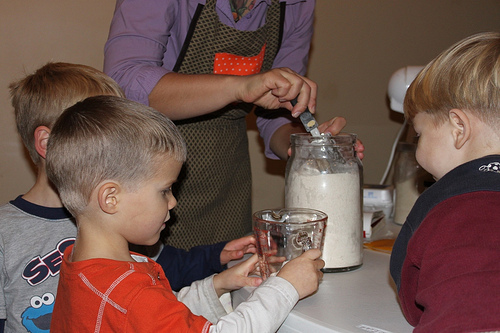 While allowing them to help with simple tasks like washing dishes, mixing dough, and adding ingredients is fairly safe, taking it to the next level by letting them handle cutlery and appliances is a whole other story – one that could end with a missing finger, a serious burn, or a house on fire. Of course, you’ll have to trust your kids with such tasks eventually if you want them to grow into capable and confident adults that can take care of themselves. But until then you might want to set some ground rules to keep your kids safe during their time in the kitchen. Here are just a few policies you should put in place. 1. No cooking without a parent present. There will be many, many rules associated with using the oven and range. 1) Roll up sleeves and tie back long hair. 2) Always use oven mitts. 3) Hold pot handles when stirring. 4) Double check that all burners are off when finished cooking. And so on and so forth – there will be lots of rules when kids start cooking that are meant to protect them (and your home) from harm. But the first and most important rule is that they should not turn on the stove when you’re not there to supervise. Period. 2. No running with knives. This sounds pretty obvious, but you might be surprised by some of the foolhardy things your kids will do without considering the possible consequences. In any case, this is really part of the larger issue of safety when handling sharp objects, which could also include holding the knife by the handle only (not the blade) and never turning it on someone else (a sibling, for example). Safety first is a good motto where sharp blades are concerned. 3. Check expiration dates. Teaching your kids how to spot mold and smell spoilage is a good plan for keeping them from getting food poisoning. But you should also teach them to read food labels so that they can determine whether or not an item has expired. This could be just as important as being able to detect when food has gone bad, or even more important considering that there might not be any visual or olfactory clues to help them. 4. Wash hands before (and after) handling food. Your kids are into all kinds of stuff throughout the day, from science experiments to the local swimming hole, and all can be populated by dirt and bacteria that you wouldn’t like them ingesting. So teach them to wash hands properly before handling food (sing the birthday song twice through while sudsing for optimum cleanliness). However, they should also scrub up after handling certain items (meat, for example) that could carry bacteria or parasites. 5. Fire safety. Fires are a possibility when anyone cooks, but inexperienced chefs may be more prone to accidents. Unless you want to find yourself perusing www.kitchenrenovationsperth.net because half your kitchen went up in flames, it behooves you to cover fire safety with your kids, including where the fire extinguisher is and how to use it, as well as an exit strategy should a fire get out of control. 1) Heat oven to 350°. Grease only the bottom of two glass loaf pans with Crisco (or Spectrum Naturals Organic All Vegetable Shortening). 2) In one bowl, beat the eggs, then add vegetable oil, sugar, and lemon extract until well blended. 3) In another bowl, sift the flour, salt, nutmeg, ginger, baking soda, and baking powder. 4) Add the dry ingredients to the wet and mix until well-incorporated, then fold in the zucchini, then blueberries and walnuts. Pour into the two loaf pans. Bake for about 50 minutes or until a toothpick comes out clean. 1) In large pan, sauté the mushrooms, shallots, garlic, and mushrooms in the olive oil over medium heat until tender. 2) Add the vegetable stock cube and water, and continue cooking until the liquid is almost gone. Set aside. 3) In medium-sized pot, melt the butter over high heat. Once bubbling, stir in the flour completely. Add the milk and stir constantly until thickened. 4) Add the smoked gouda and stir continuously until completely melted. Set aside. 5) Lightly grease a 13 X 9 casserole dish and place three of the lasagna sheets. 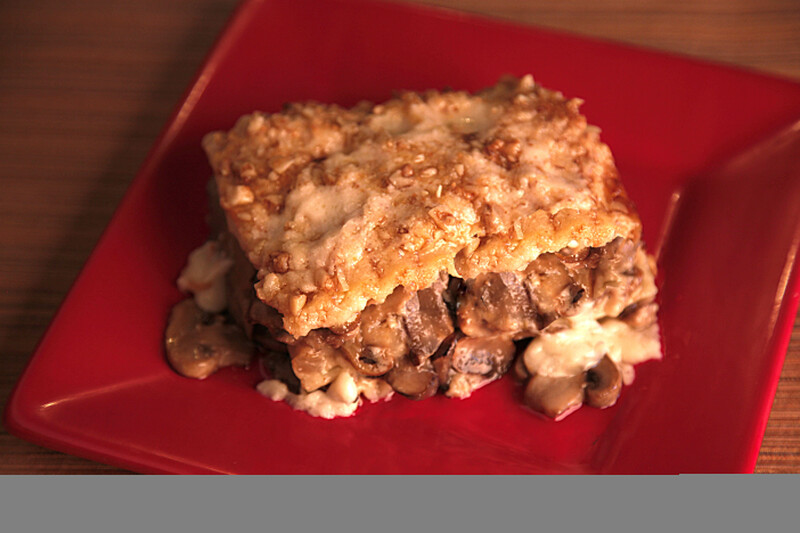 6) Pour a third of the cheese sauce over the lasagna sheets, then ½ of the mushroom/shallot/garlic mixture. Cover with 3 more lasagna sheets. 7) Pour another third of the cheese sauce over the lasagna sheets, then the remaining mushroom/shallot/garlic mixture. Cover with 3 or 4 lasagna sheets and the remaining third of cheese sauce. 8) Mix the parmesan cheese and crushed walnuts in a bowl, then spread evenly over the top of the lasagna. Bake at 350° for 45 minutes. Let stand for fifteen minutes before serving. 1) Heat oven to 450°, then reduce to 400° when putting the muffins in to bake. 2) Combine the flour, sugar, cinnamon, baking powder, and salt in one bowl, mix well. 3) In another bowl, combine the butter, eggs, milk, and vanilla, beat well. 4) Add the dry ingredients to the wet until just blended, careful not to over mix. 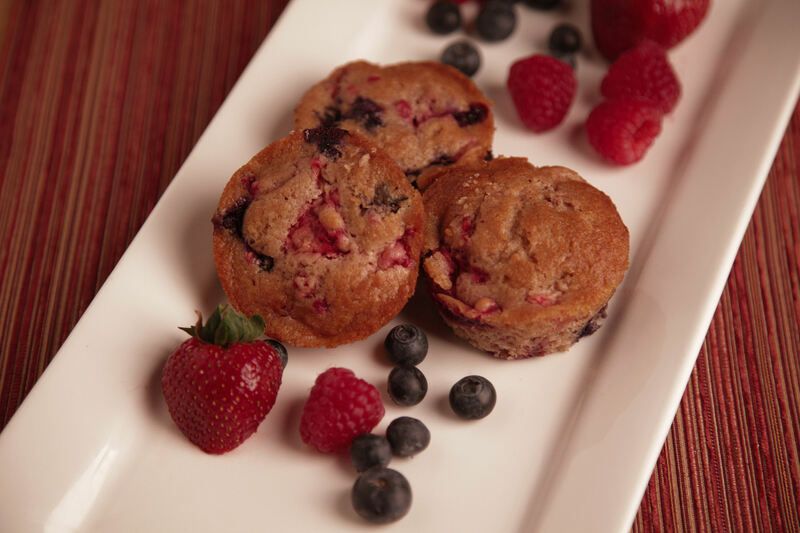 5) Gently fold the berries into the batter. 6) Generously coat muffin tins with cooking spray and fill ¾ full. Note: Tips to avoid flat-top muffins include 1) not over-filling the tins 2) not over-mixing the batter, and 3) not using muffin papers. Also, skilled muffin makers suggest having an oven that is too hot, then reducing to the correct temperature when placing the muffins in to bake. 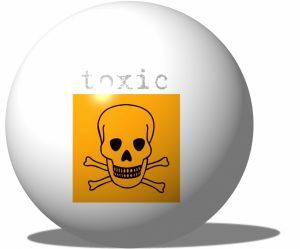 When you consider toxins in the home, you might be tempted to say that all of the potentially hazardous materials in your household are under control. After all, you keep things like automotive fluids and paint thinner locked in a special cabinet in the garage, out of reach of children, pets, and others in your home. And you’ve even gone so far as to switch to green cleaning solvents in an effort to remove toxic substances from your living spaces. But you might be surprised to learn that these harmful chemicals could still be lurking around every corner, silently causing respiratory, cardiovascular, and immune problems (amongst others). Since half the battle is knowing your enemy, here are just a few of the most common toxins found in the home and how you can reduce your family’s exposure. 1. Carbon monoxide. This “silent killer” is an odorless, colorless gas most commonly produced by gas appliances and car exhaust, and it can seep into your home when appliances (like ovens and furnaces) leak or through an attached garage. Unfortunately, this gas is deadly to humans, and children are particularly susceptible to its effects. On the upside, it’s very easy to avoid exposure. All you have to do is place CO detectors (sort of like smoke detectors that you plug into a regular outlet) around your home. When levels of carbon monoxide exceed acceptable limits an alarm will sound to warn you. 2. Phthalates. These harmful toxins have been linked to problems with the endocrine and reproductive systems and they are also known to cause developmental issues in children. Although they are most commonly found in plastics, which we’re now learning should be largely avoided for a variety of health-related reasons, phthalates may also reside in all kinds of toiletries, such as shampoo, soap, and nail polish, just to name a few. You might be loath to give up some of your favorite products, but you’ll find that there are many organic alternatives that are just as good and far better for your health. 3. Radon. There has been some noise made recently about the presence of radon in homes and its potential to cause serious ailments, namely lung cancer. The thing is, a large number of homes will find readings of this odorless gas, which is released when uranium in the soil breaks down and seeps up through the concrete. As a result, it is particularly common in homes with basements. Generally speaking, levels will not be high enough to prove harmful. But in enclosed spaces with poor ventilation (windowless basement rooms, for example) it can certainly build up. However, you can hire professionals to test for dangerous levels and even order at-home test kits online. 4. Pesticides. Although you may have sworn off the use of chemical pesticides and fertilizers in and around your home, choosing organic options instead, that doesn’t mean you are necessarily avoiding exposure. If you are purchasing produce, meats, animal products, and other foods that aren’t organic you are still ingesting trace amounts of these chemicals. Even thorough washing and cooking can’t eradicate them completely. And studies on weight loss have found these toxins in the blood of those shedding fat, proving that they remain in your system rather than getting flushed out. You may not be able to avoid them completely no matter what you do, but you can certainly take steps to reduce your exposure. 5. VOCs. Volatile organic compounds are found in a wide variety of products, from paint and varnish to pressure-treated wood to air fresheners and perfumes. They could be lurking in your carpet, your walls, and your coffee and end tables. This can make VOCs extremely difficult to avoid, but if you’re careful about the products you buy and you stick to mainly organic and toxin-free fare, you should be able to minimize the VOCS in your home. If you’re someone who has been following the news as it relates to environmental health, then you have probably heard “BPA” brought up in conversations before. It stands for Bisphenol-A and it is an industrial chemical that has been used for product packaging and the construction of many other items since the early 1960s. However, it’s been over the past several years that researchers have discovered that with BPA, there are some potential environmental and health risks that come with using it. Due to the fact that BPA is found in polycarbonate plastics, this means that it’s in many water bottles, baby bottles and other containers for food and beverages. 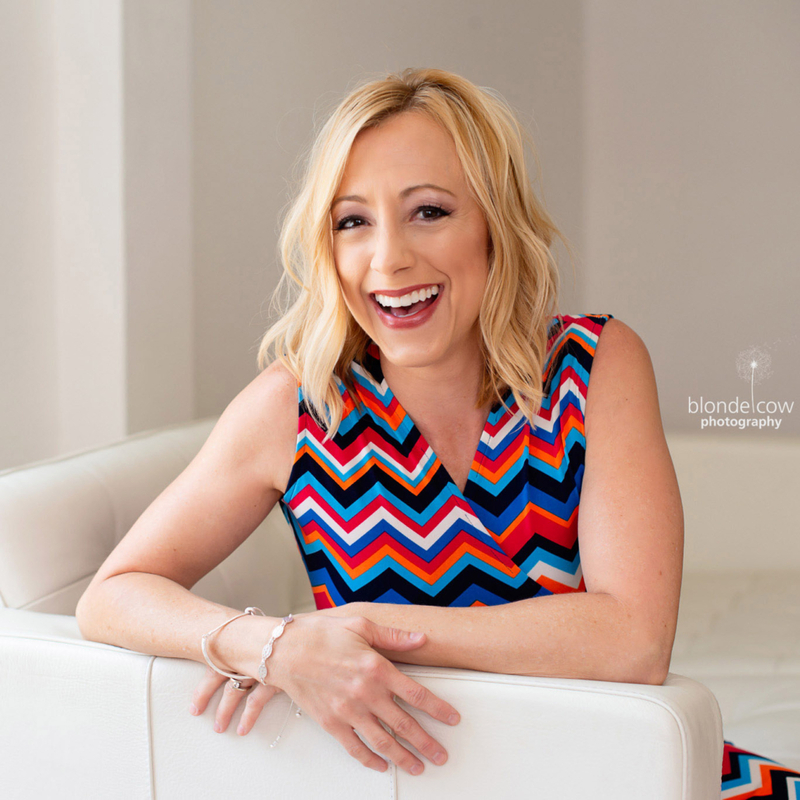 Although research is continually being conducted, there has been evidence found that long-term use of BPA in our systems can detrimentally affect our brain, our behavior and the prostate glands of fetuses and young children. There is concern that it plays a significant role in affecting the health of a woman’s mammary glands and overall reproductive health. There have also been studies to support that it accelerates a young girl’s puberty cycles. What Is Made with BPA? Although it’s close to impossible to totally live a “BPA-free existence”, there are definitely some proactive measures that you can take to keep it from being a part of your daily intake. First of all, it’s good to know what items contain BPA. Aside from most water and baby bottles, the common coatings of metal foods cans and most water coolers also are made with BPA. But it’s not just used for containing food and drink. There are many sunglasses, CDs and DVDs and electronic equipment that are made with this substance, as well as bulletproof glass and construction glazing. So, now that you see how much of a presence that BPA has in our everyday lives, you might want to some tips on how to avoid it. There are many centers for lab testing across the country that are working to provide answers to this very question. For now, the recommendations include looking for products that have a BPA-free label. For instance, the Thermos brand (Thermos.com) is one company that prides itself in making BPA-free items. Another tip is to buy less canned food; to purchase more fresh produce instead. 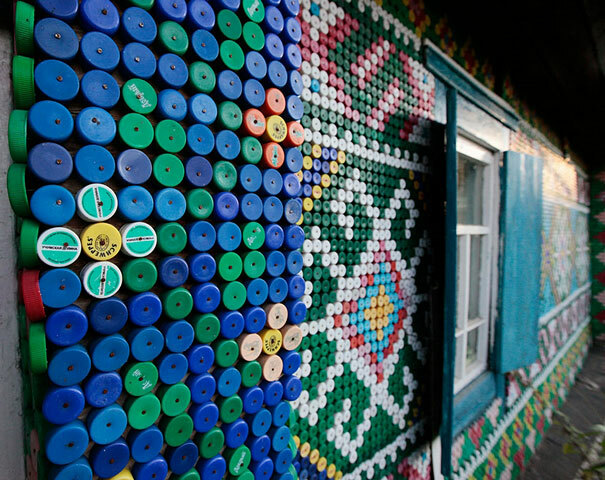 Another idea is to use alternatives to plastic such as glass, porcelain or stainless steel. Still, another suggestion is to avoid microwaving items made with BPA. Research indicates that after heating food up in containers made from BPA, it can actually start to break down the components of it and integrate with the food. 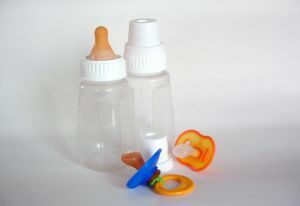 As far as the health and well-being of your child, there are BPA-free bottles that you can purchase. Evenflo markets a line of BPA-free bottles and glass bottles as well. So does, Dr. Brown’s, Born Free and Green to Grow. When it comes to items that you don’t eat, for obvious reasons, they do not pose the same kinds of health risks, but if you are someone who would like to see the world with less BPA in it in general, it certainly doesn’t hurt to contact the manufacturer of the DVD player that you are considering buying or the construction team that you are contracting to discuss with them if they have any BPA-free products and materials. If they do, that makes them all the better to work with. If they don’t, you just may have given them something smart to think about. 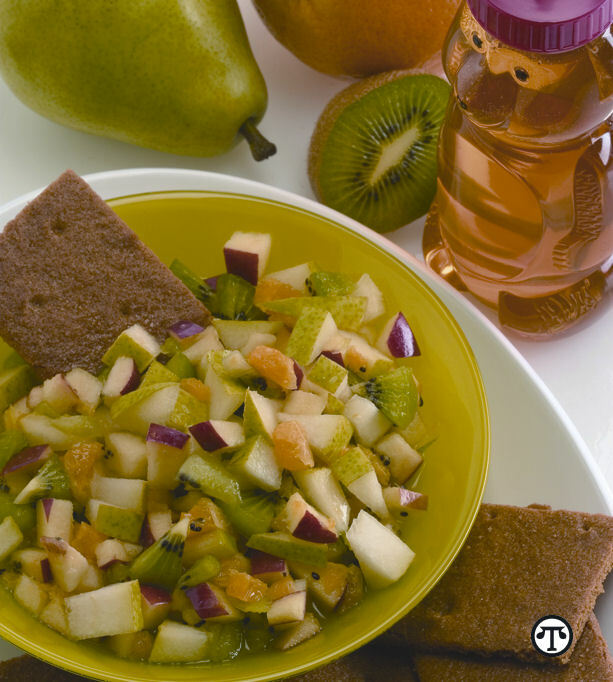 Parents looking for a sweet choice for school lunches should consider pears. Combine finely chopped, cored USA Pear, apple, orange and 2 finely chopped kiwi fruit in medium bowl. Gently toss fruit with 2 tablespoons honey and 1 teaspoon lemon juice. Scoop up bites of salsa using cinnamon graham crackers, or pack a serving of salsa in an airtight container and place graham crackers in a separate baggie for a delicious lunch addition. Onions — they’re used in a wide range of recipes, from breakfast to supper and nearly every ethnic cuisine. To help you get the best results, here are a few facts about each type and how to decide which onions to use. • Yellow onions are all purpose, used every way from raw to roasted. They are the most abundant type of onion. 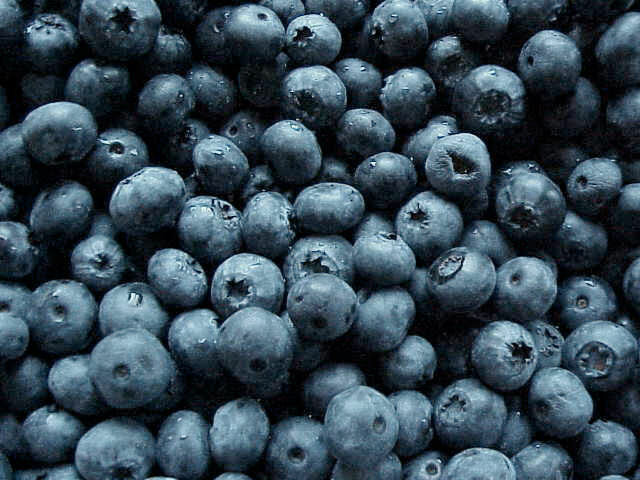 When raw, their flavor can range from sweet to pungent, depending on the variety and time of year. Cooking brings out their nutty, mellow flavor-especially when caramelized. • Red onions are increasingly popular, especially raw in salads and sandwiches. Their wonderful color also makes them perfect for grilling, charbroiling and roasting. 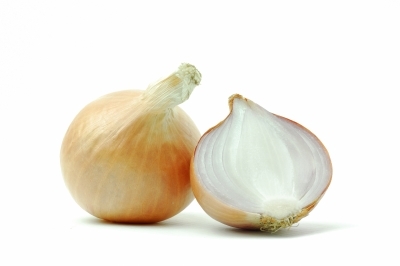 • White onions are commonly used in Mexican, Southwest and BBQ dishes. They are also used in sauces and potato and pasta salads. When sautéed, they turn a golden color and have a mild flavor. With so many ways in which they can be used, it’s easy to see why the National Onion Association says onions are among the most versatile vegetables. For tips on how to caramelize onions and recipe ideas, visit www.onions-usa.org.